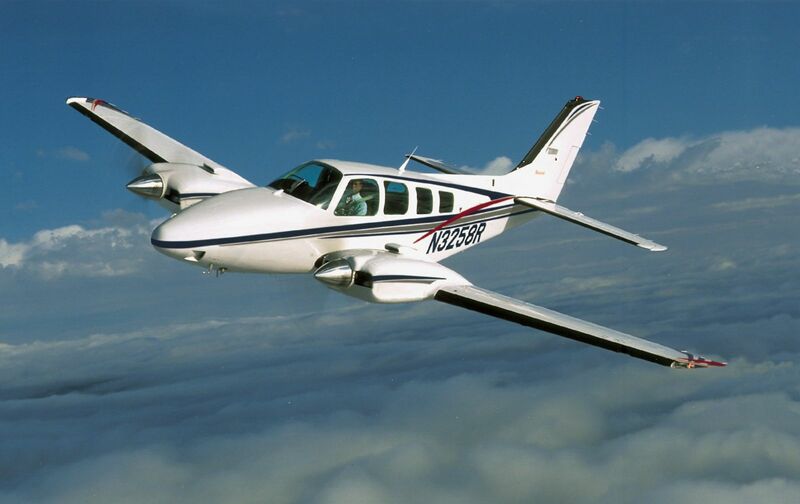 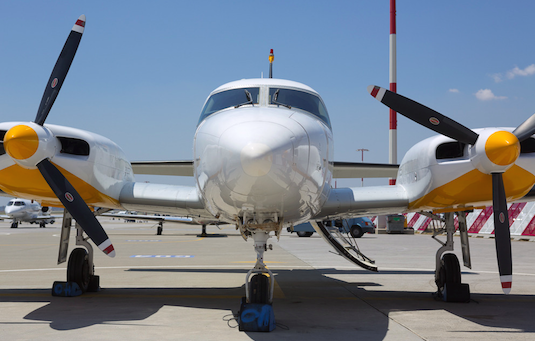 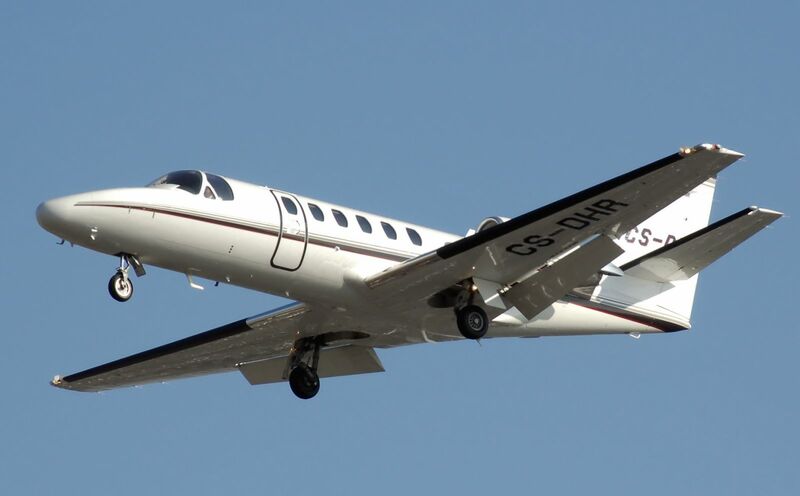 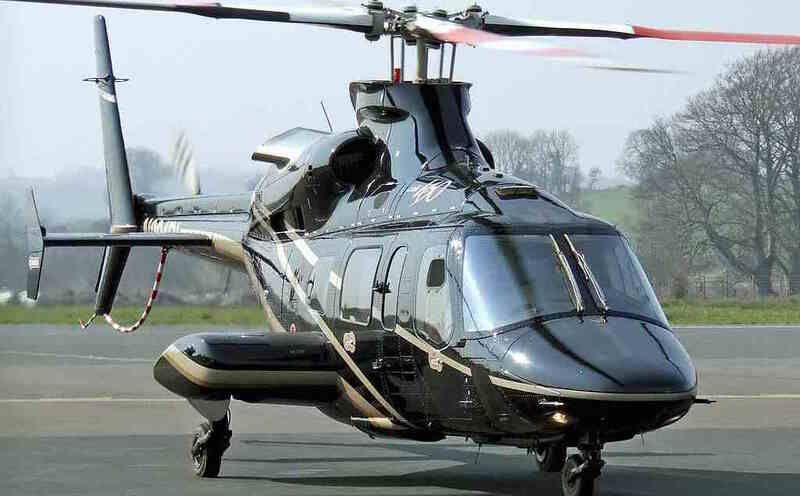 We offer private jets and helicopters to both leisure travelers and business professionals with strict time schedules. 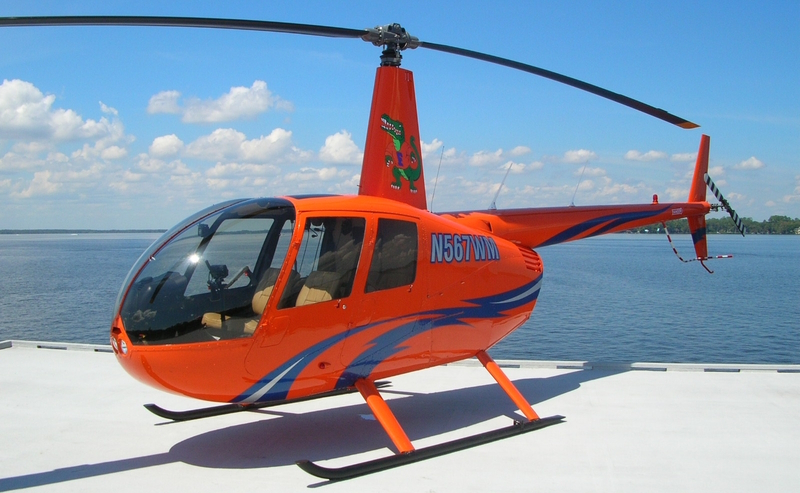 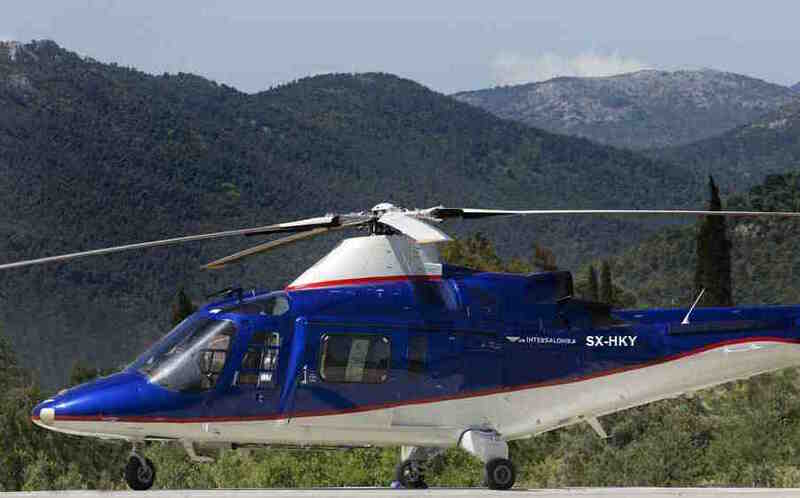 Helicopter rentals are ideal for travelers wanting to travel between the Greek islands privately, conveniently and with little time to spare. 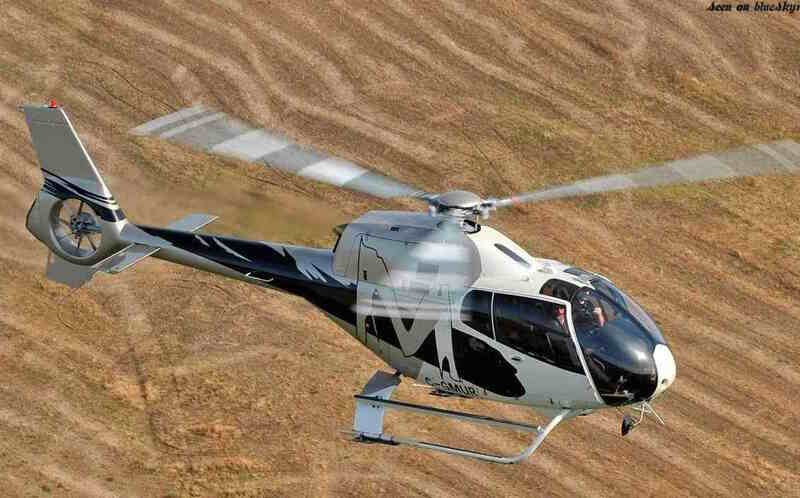 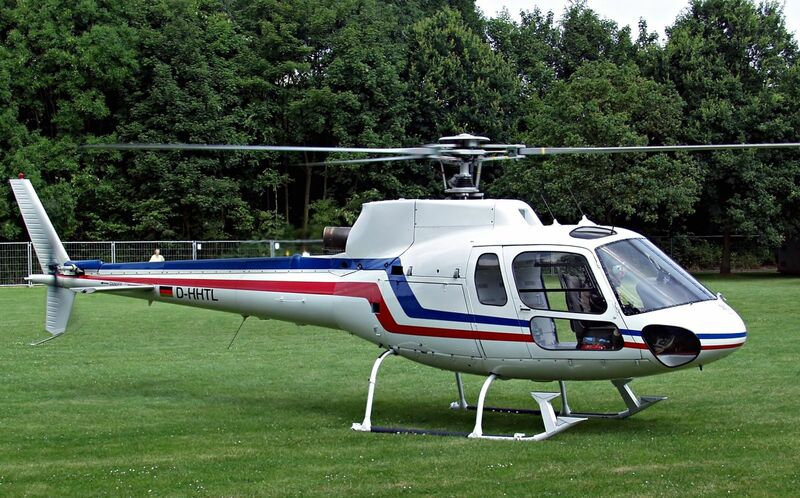 Set your own schedule with one of our private jets and helicopters. 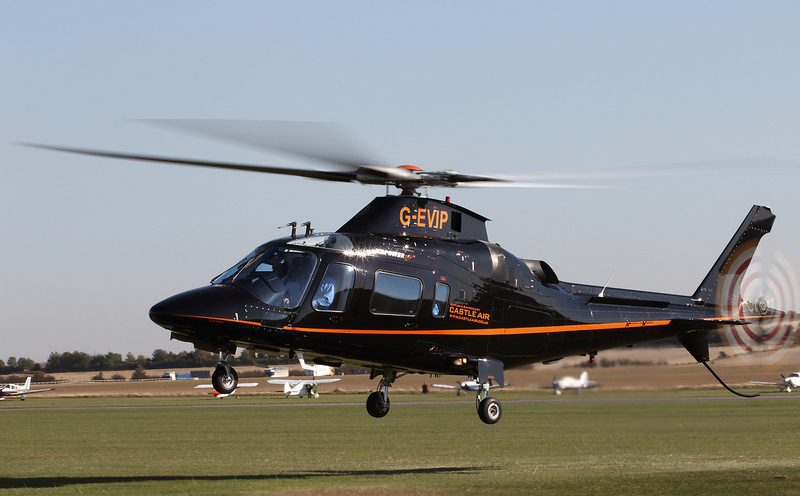 Click on the images for each jet's or helicopter's info sheet or contact us to find out more about our air services.